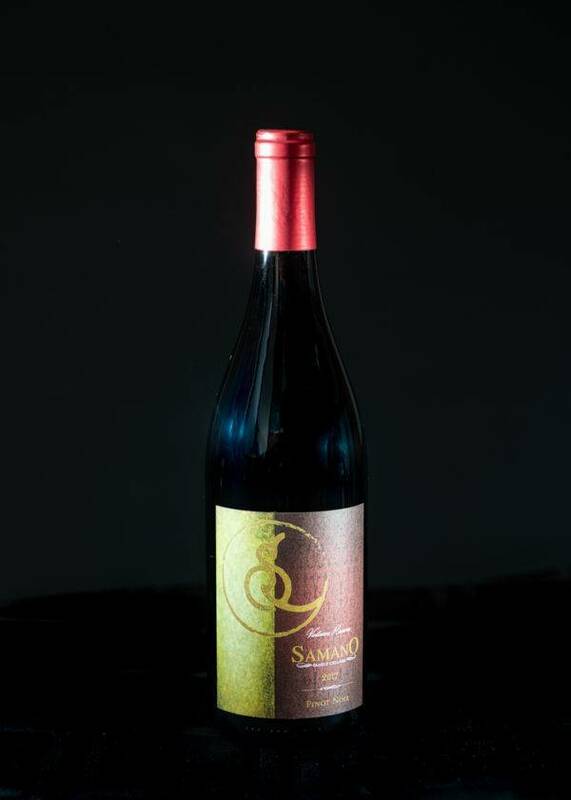 This wine has enticing aromas of cherries and strawberries with hints of forest floor and vanilla scented oak char. 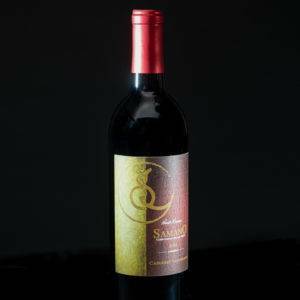 Flavors of intense red fruit and wild cherry offer a core that is beautifully structured with silky tannins and bright acidity. 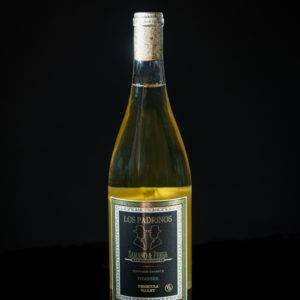 Produced from premium grapes found in the Central Coast of California, this wine is ready to drink now, or it can be aged for years to come.